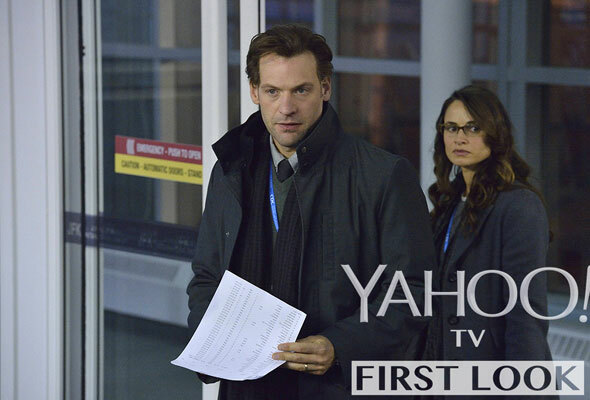 In other TV news, Yahoo have debuted the first two stills from FX’s “The Strain” series which debuts in July. Carlton Cuse (“Lost,” “Bates Motel”) serves as show runner with Guillermo del Toro helming the pilot and executive producing. The thirteen episode series is based on the books by del Toro and Chuck Hogan. 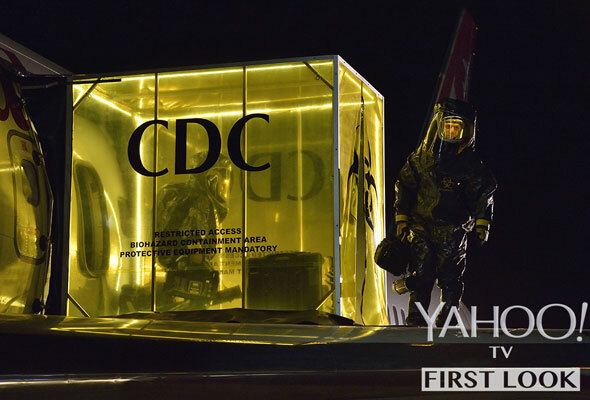 The story revolves around a team of scientists who wage war against an ancient strain of virus that confers vampirism.